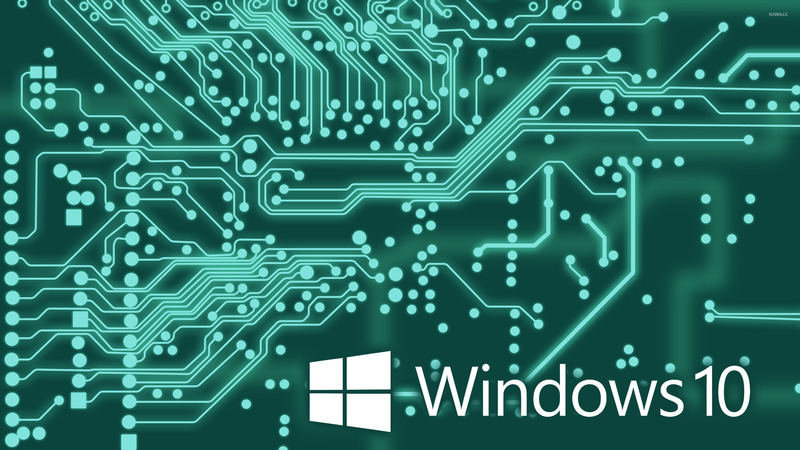 Windows 10 white text logo on the circuit board Computer desktop wallpaper, Windows wallpaper, Windows 10 wallpaper, Computer wallpaper - Computers no. 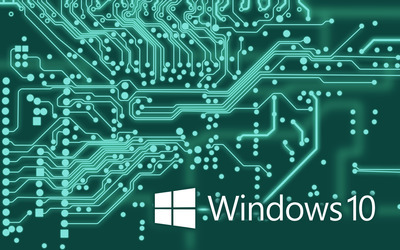 45768. 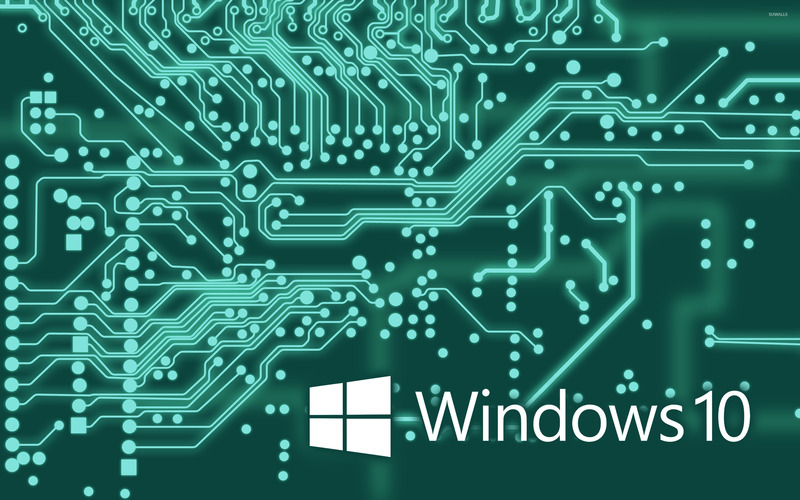 Download this Windows 10 white text logo on the circuit board Windows Windows 10 desktop wallpaper in multiple resolutions for free.